If you have ever wondered how to stand your shopping center out and encourage customers to visit your mall, you should certainly decide to accept our offer. 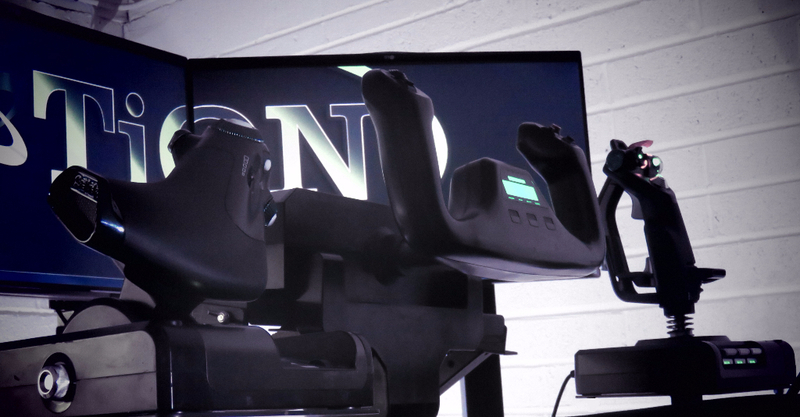 SIMOTION is the only company in Ireland offering the unique possibility of a flight in the latest and newest, in whole Europe, Santa’s sleigh flight simulator, which is a great attraction for both adults and children. Our platform is equipped with the technology allowing to move in SIX axes of movement (6 DOF). Special vibro-isolating alloys and pads which the platform stands on dampen all the vibration and guarantee no damage to the floors during operation. 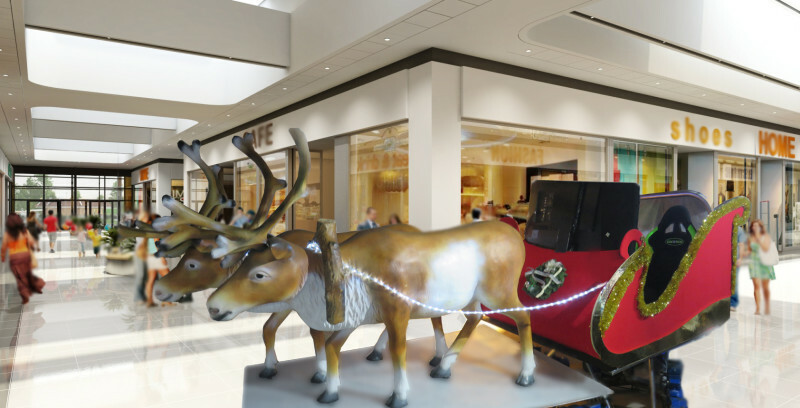 We can optionally place advertisement banners on the sleigh. The magnificent flight in the double sleigh with Santa Claus himself and his magical reindeers will astonish everyone. Our Santa Claus helps piloting, gives directions, and amazingly one can hear the sound of the reindeers’ bells in the background along with delightful Christmas music. We take care of every little detail and guarantee remarkably real and multi-sensory experience during the flight. We will provide your customers with wonderful fun and incredible experience. Feel the magic of Christmas sitting next to Santa and personally fly his magic sleigh. Immerse yourself in virtual reality with our simulators with six axes of movement, equipped with the best software available on the market and feel the depth of the ultra-HD 4K curved screen experiencing unforgettable memories and emotions that will remain in your memory for a long time.